I hired OTBP to film my engagement and couldn’t be happier with their service! It was a demanding job for them considering they had to fly out to film the proposal in the Mojave Desert (Nevada). However, they happily supported my wishes/thoughts on how I wanted the proposal to go and they made it happen! During such a special moment in my (and now Fiancé’s) life, it was comforting knowing they would be there in the background capturing every special piece of it. After the main event they quickly put together an incredible video plus stunning pictures for my future wife and I to cherish forever. Thank you OTBP!! Have a Special Event or Property Listing? You’ve spent months planning your big day. Finding the right photography team to immortalize that day will ensure those plans are time well spent. 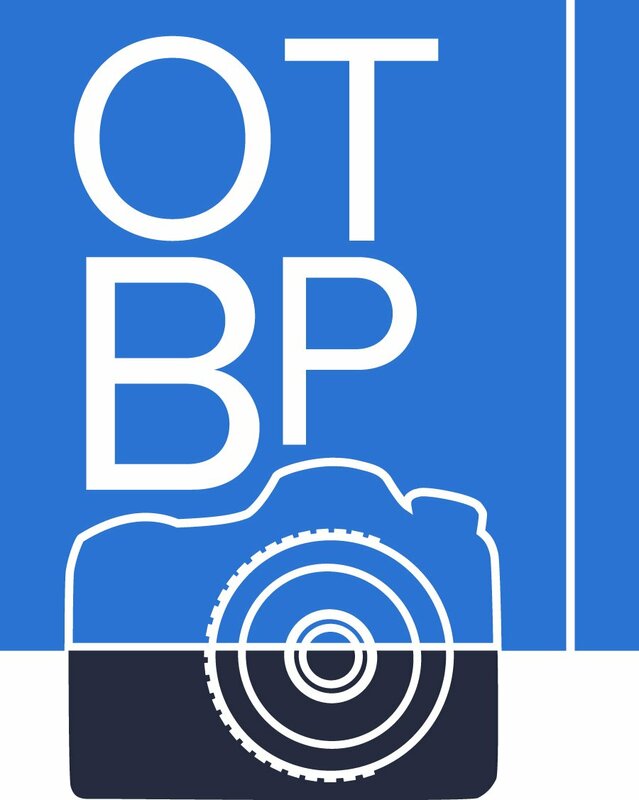 Your memories are in good hands with OTBP. Learn more about our comprehensive event coverage. Maximize your Real Estate Listing's Potential. Perspective home buyers make decisions literally at the blink of an eye. Making sure your property listings are optimized with professional photography and videography is a great way to convert listing views, into showings. I’m not fitting the mold. We can relate. OTBP wants to make sure you are getting a package as unique as you are! 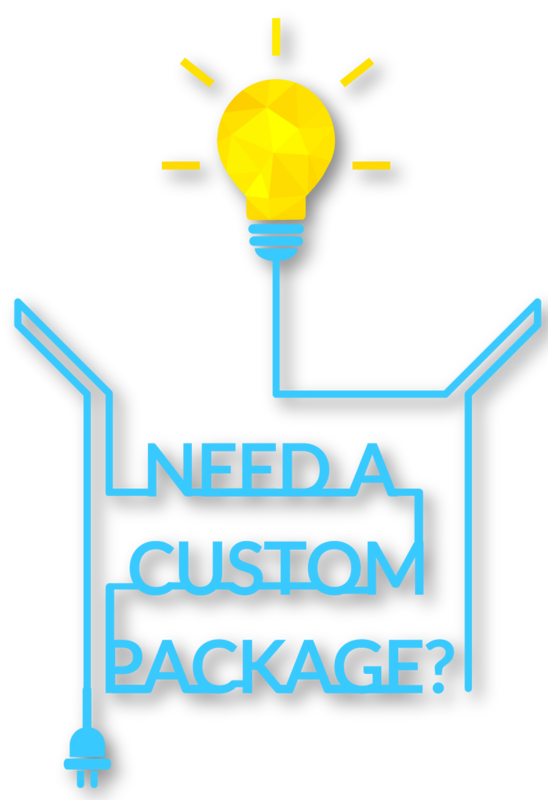 That is why, we offer a variety of options fit for every budget and creative need.